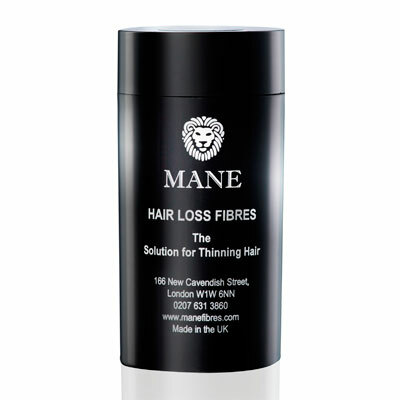 Mane Hair Loss fibres have been scientifically developed to give you a natural looking, fuller head of hair. 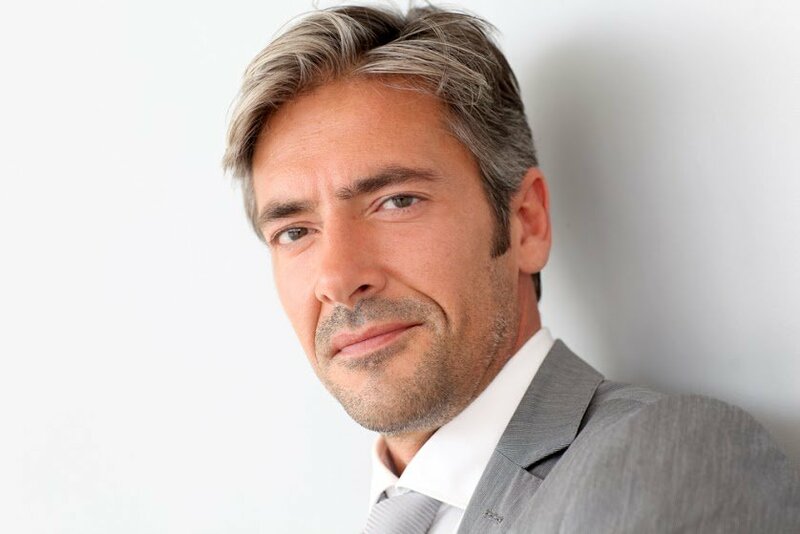 The fibres will blend with your own hair to give you the look that you’ve always wanted. 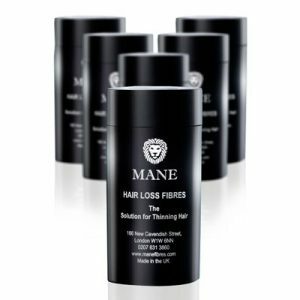 Mane Hair Loss Fibres bond electro-statically to your remaining hair and can be sealed into place by using the Mane Seal and Shine Spray. 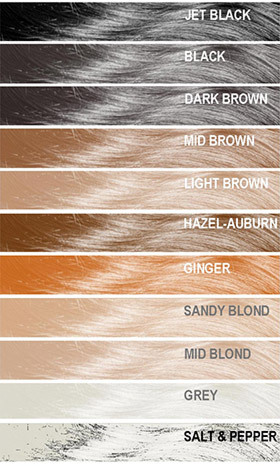 The Hair Loss Fibres come in a range of 11 colours, which can be used on their own or blended with other colours in our range to give you the closest looking colour to your natural hair colour, helping you achieve the look you’ve always wanted. We also have a fabulous Salt and Pepper blend for those of our customers whose hair has not quite decided whether to be dark or grey! 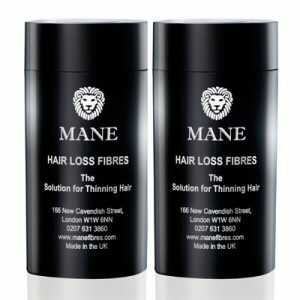 Mane Hair Loss Fibres will instantly thicken your own hair to help alleviate any signs of baldness or the appearance of fine or thinning hair. The fibres are easy to use and because of the lightness of each fibre, they will not weigh down your own hair but will simply give each strand more volume and blend in naturally with your own hair.